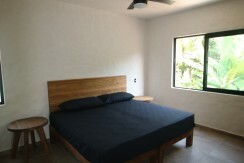 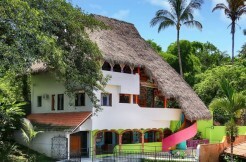 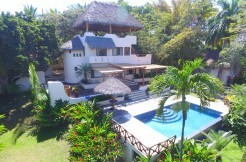 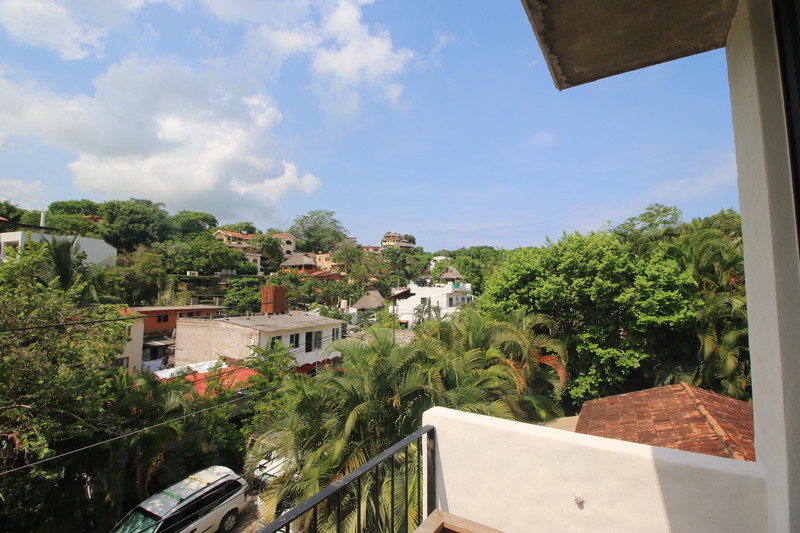 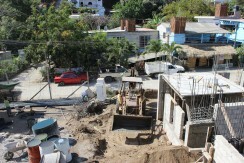 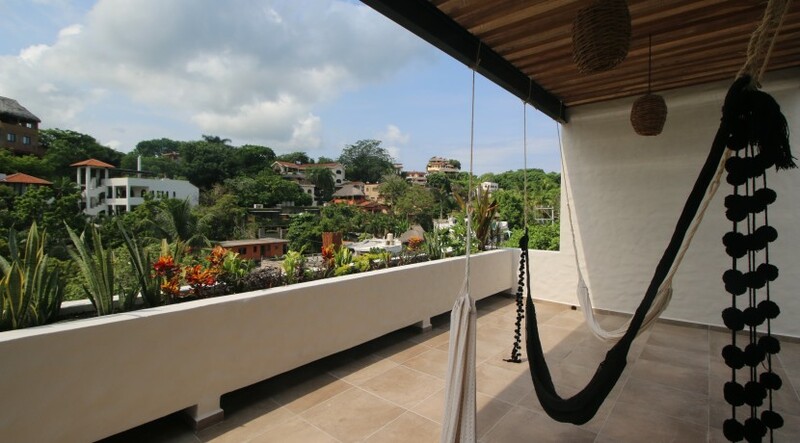 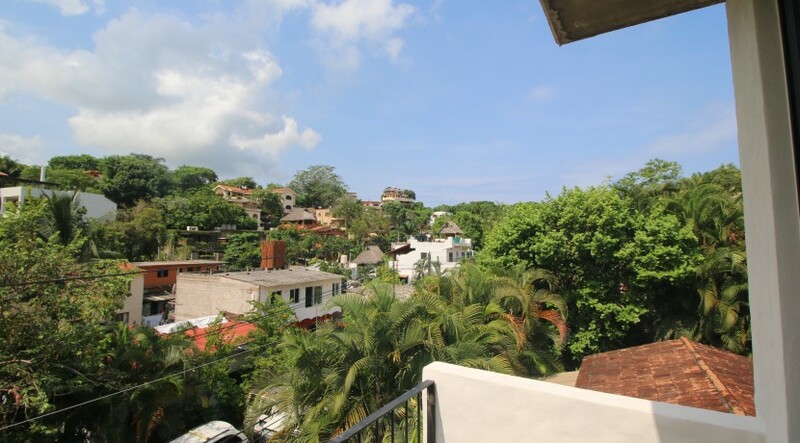 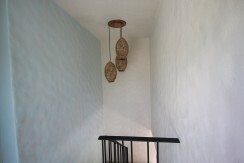 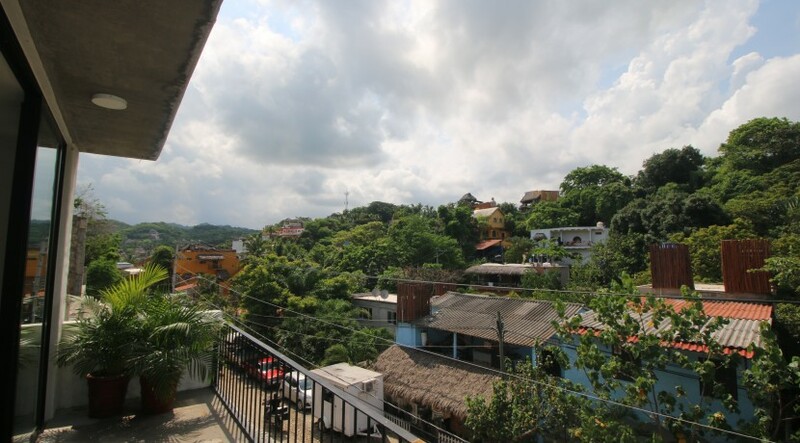 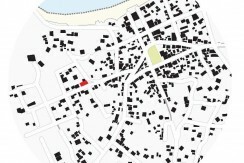 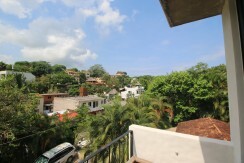 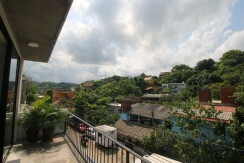 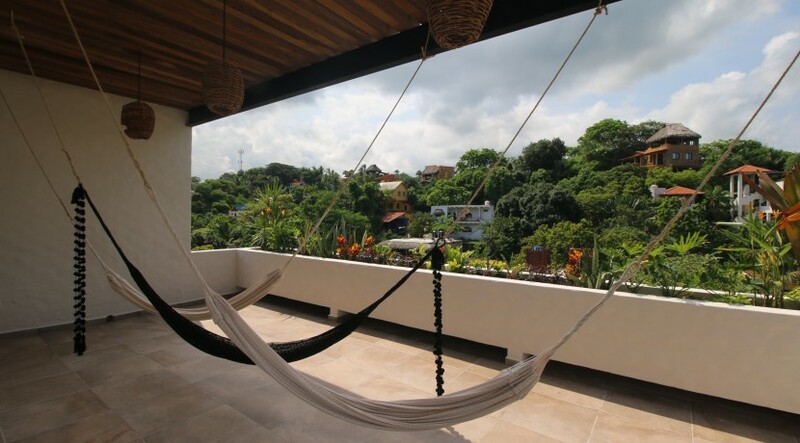 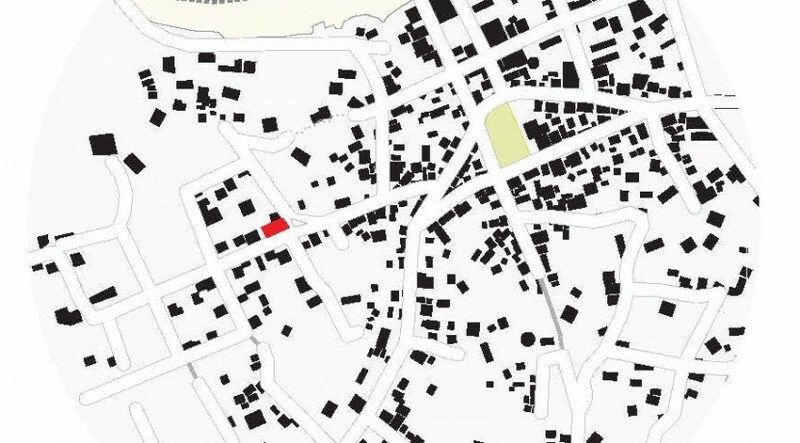 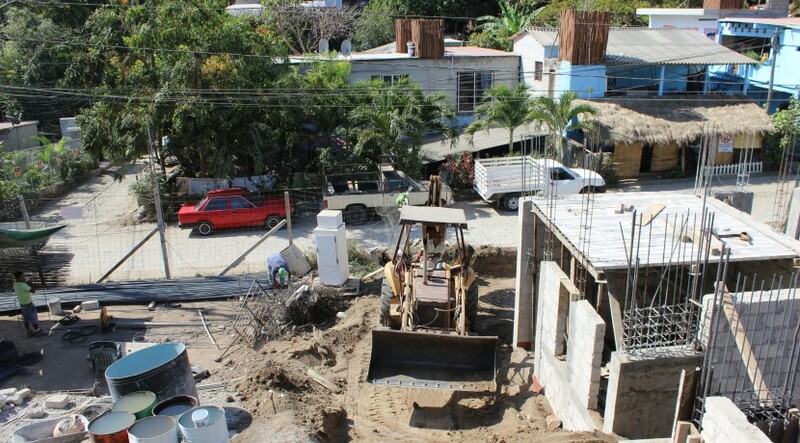 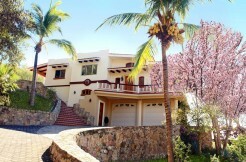 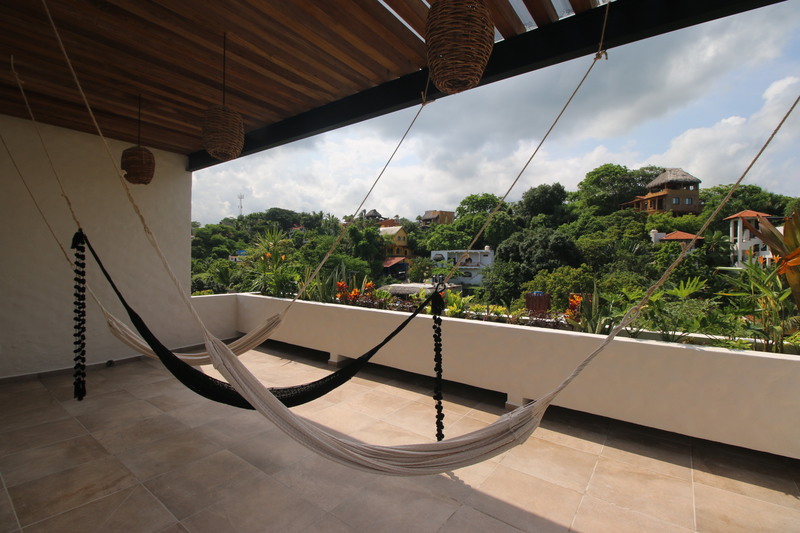 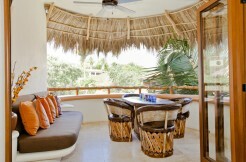 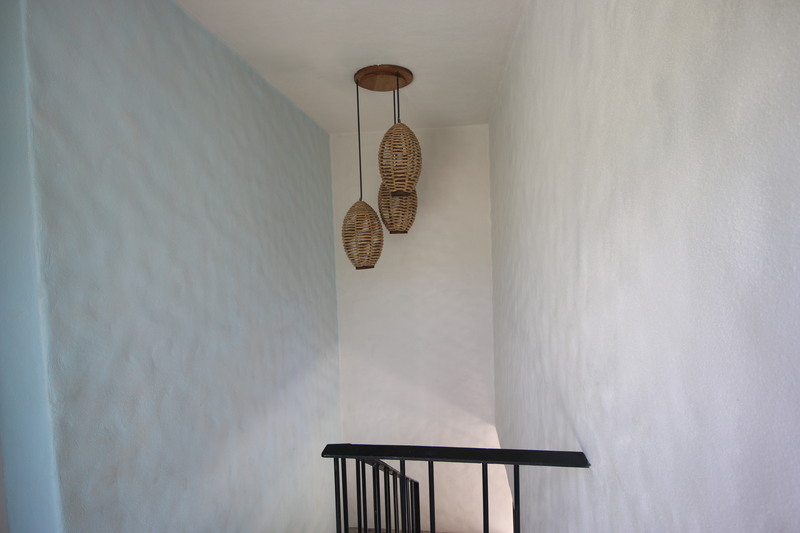 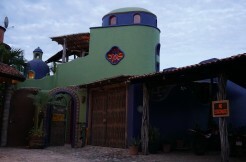 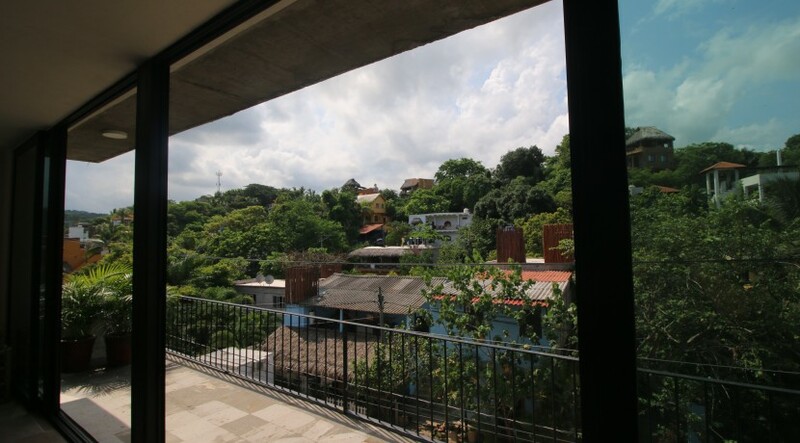 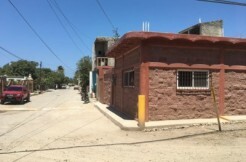 Casa Galeria is located in the south side of Sayulita, 3 block from the plaza and 2 blocks from the beach. 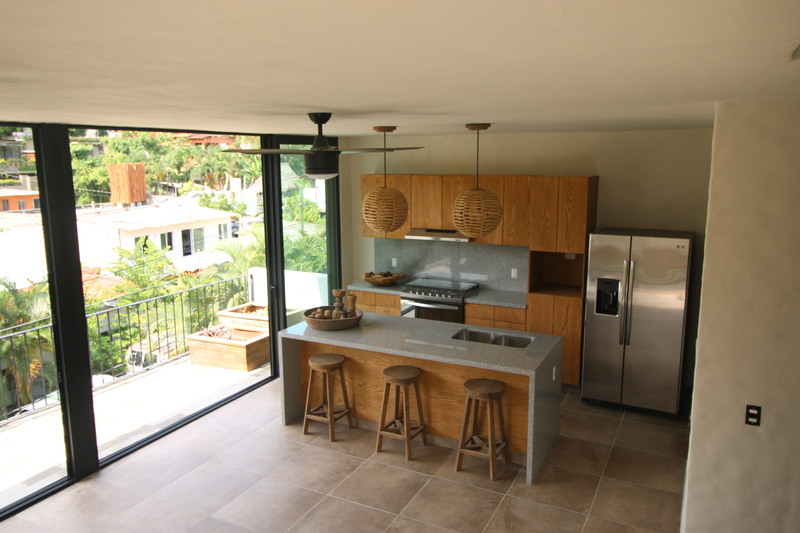 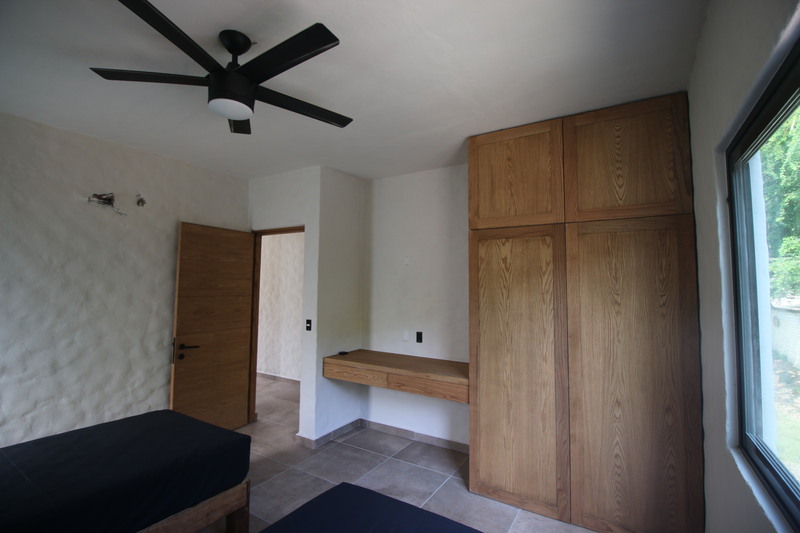 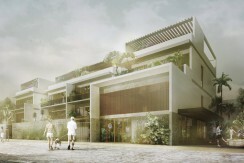 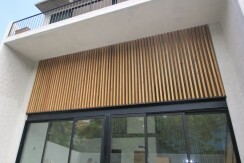 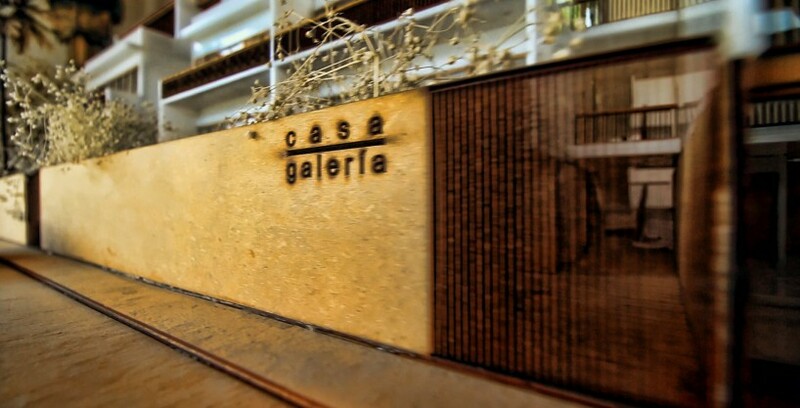 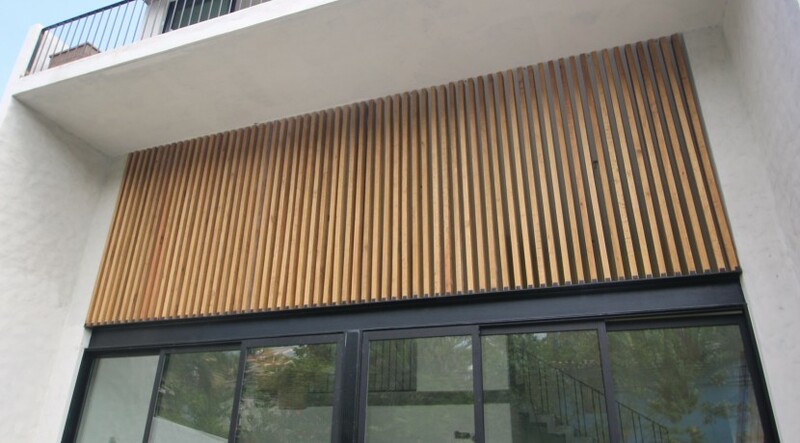 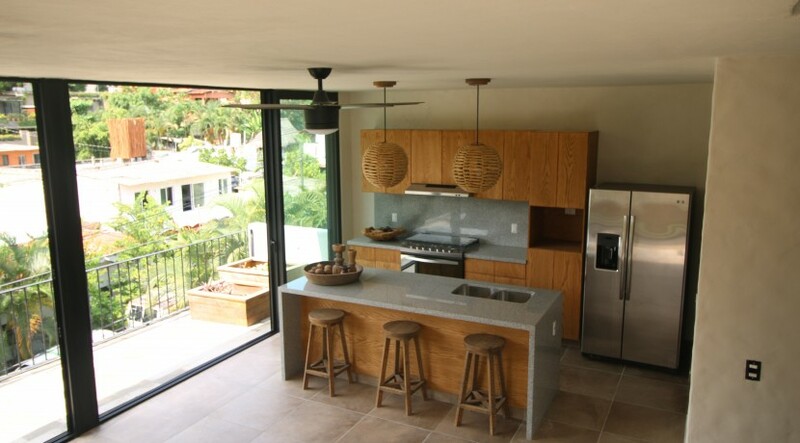 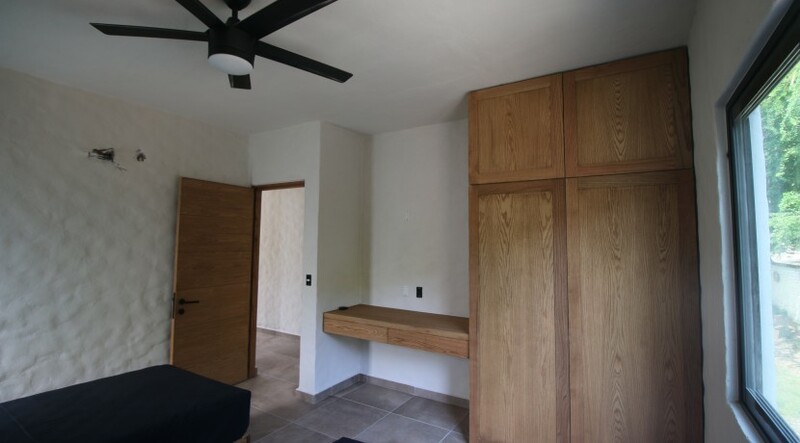 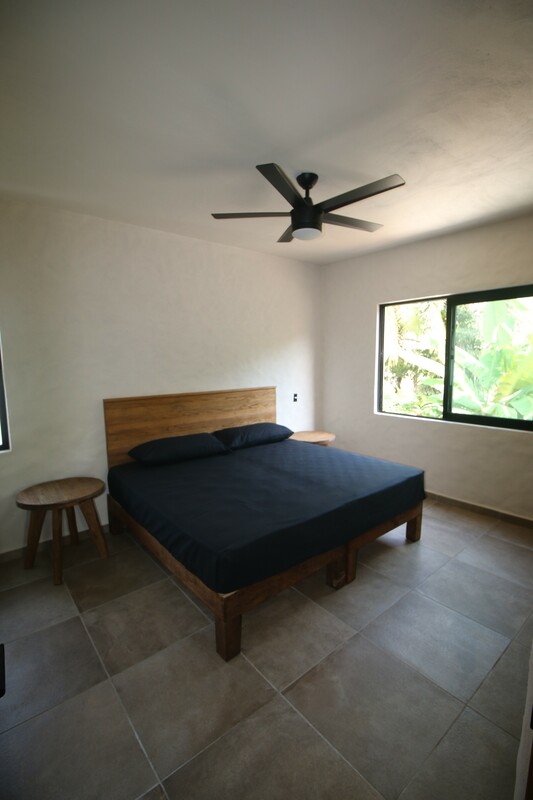 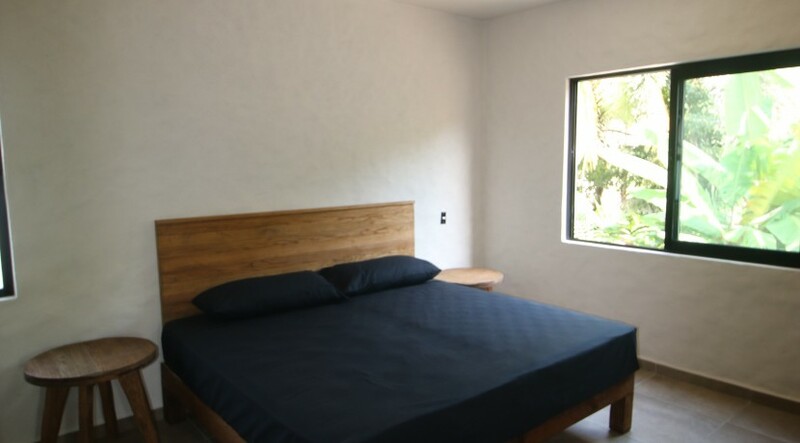 Casa Galeria offers 8 private units with the perfect combination from unique design and local high end materials. 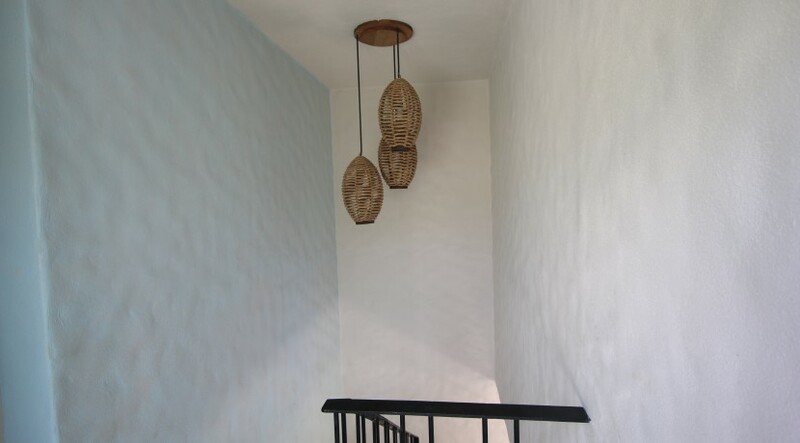 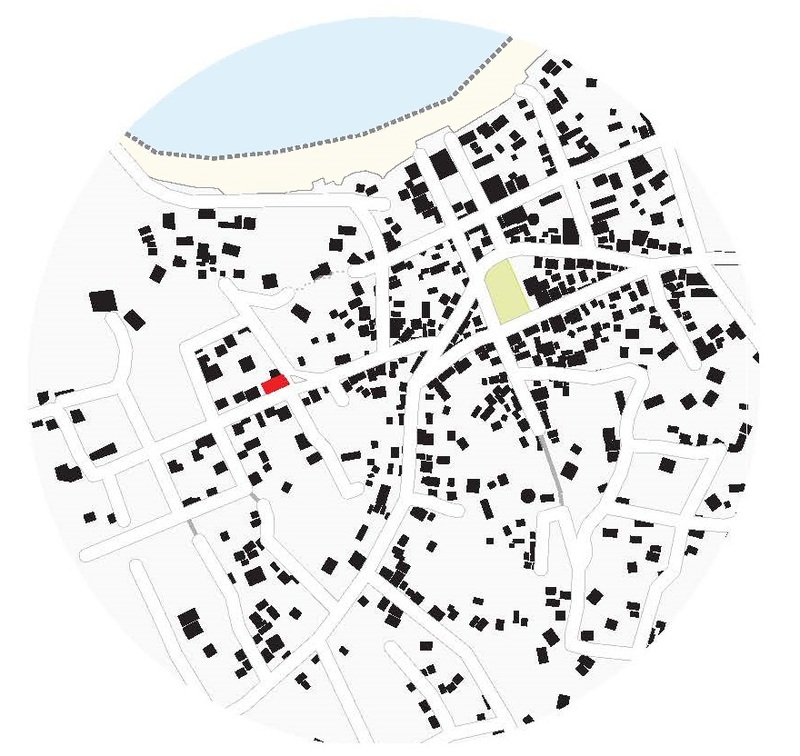 Its privilege location provides easy access to a variety restaurants, coffee shops, galleries and all the other nearby charms that our small town has to offer. 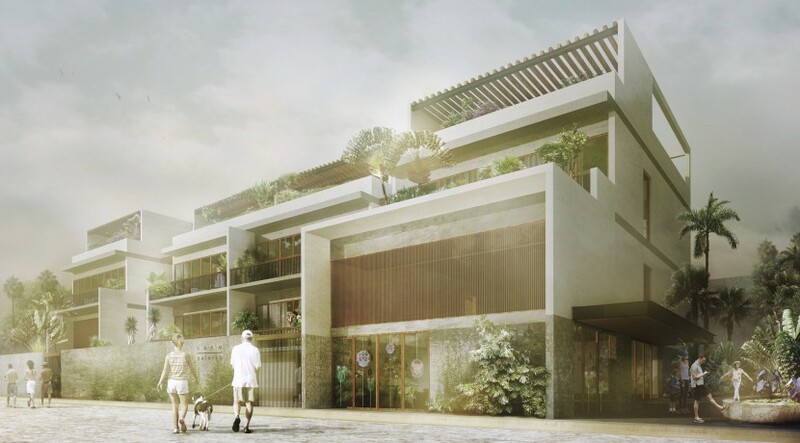 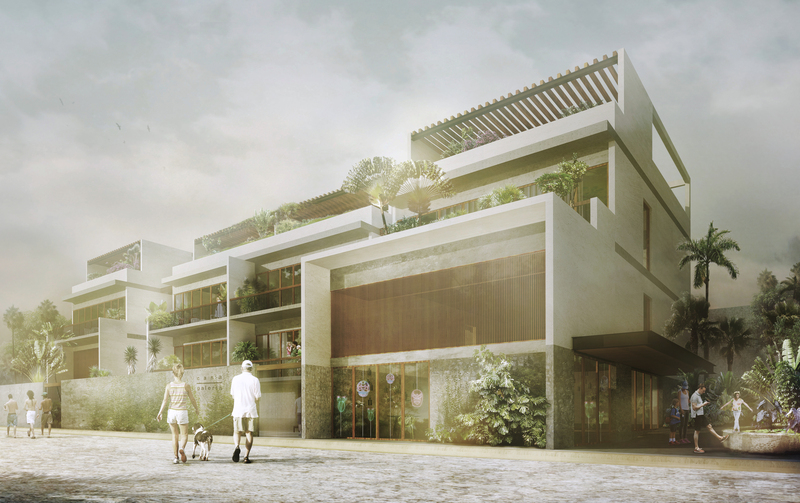 The landscape design of the tropical lush vegetation blends with the contem­porary cosmopolite architecture that invites you to peace and comfort inside its pet friendly units. 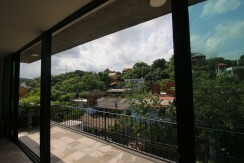 Unit A: 1 roofed parking spot, 2 bedrooms, 3 bathrooms, kitchen, living room, dining room in 152.5 m2 (1641.49 sq ft) *SOLD! Unit B: 1 roofed parking spot, 2 bed rooms, 2 bath rooms, kitchen, living room, dining room in 138.30 m2 (1488.64 sq ft) *1 LEFT! 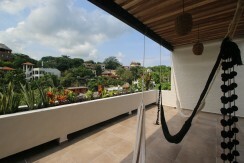 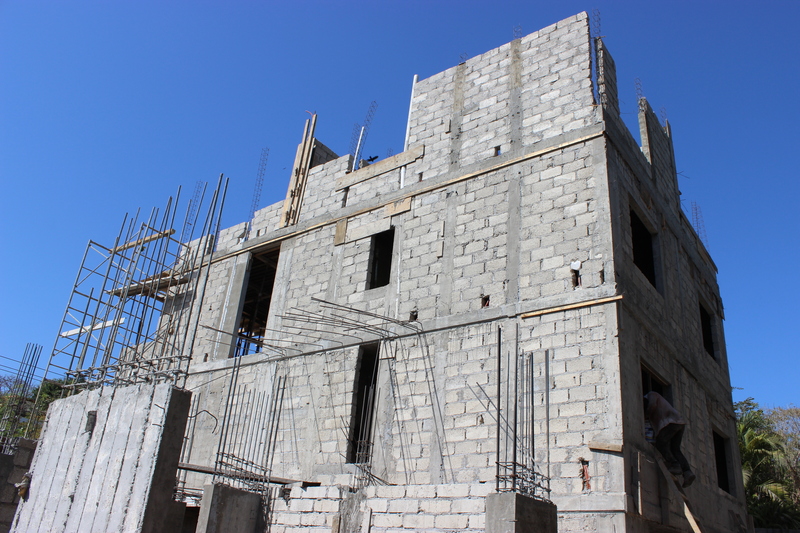 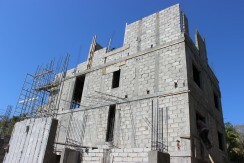 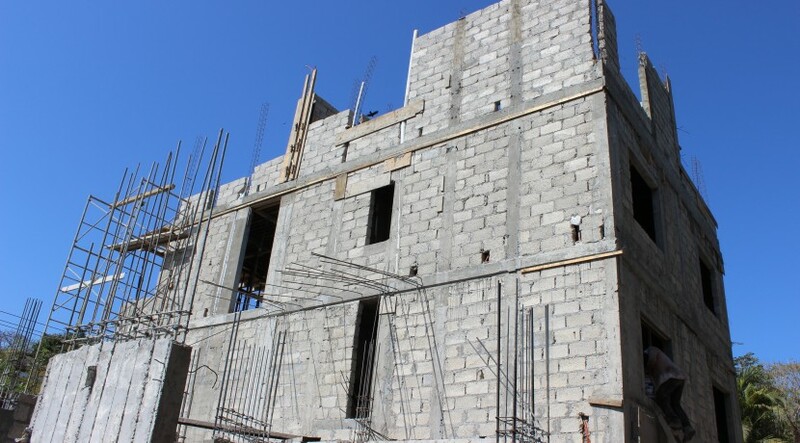 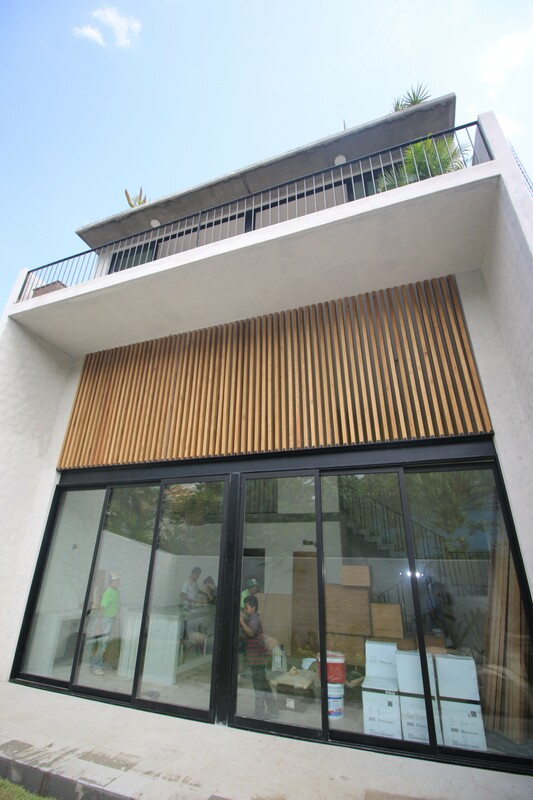 Unit C: roofed parking spot, 3 bed rooms, 3 bath rooms, kitchen, living room, dining room in 252 m2 (2712.51 sq ft) * 2 LEFT!